Rangemaster range cookers are made to last. 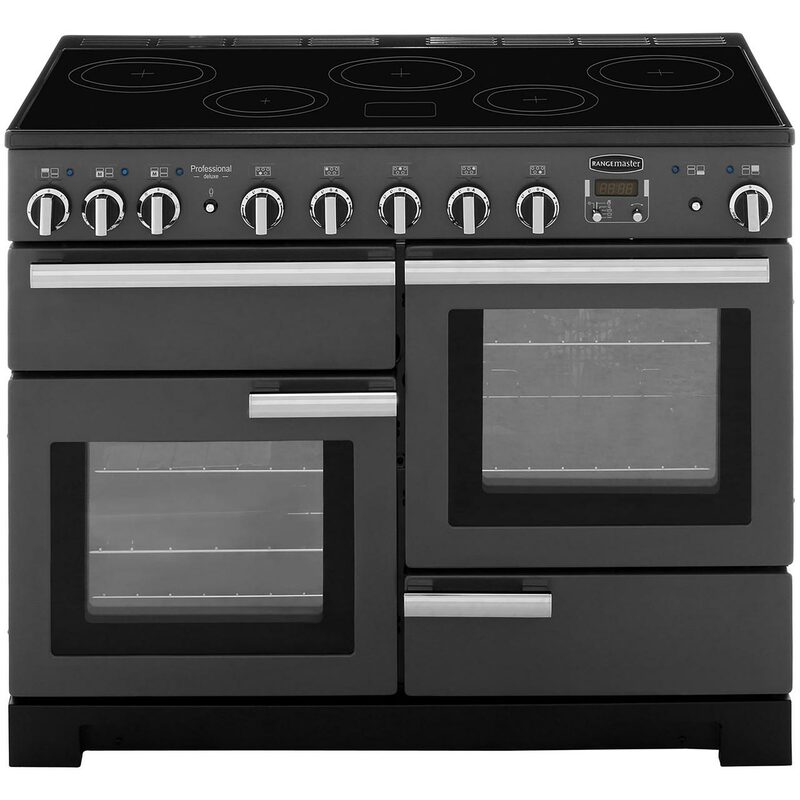 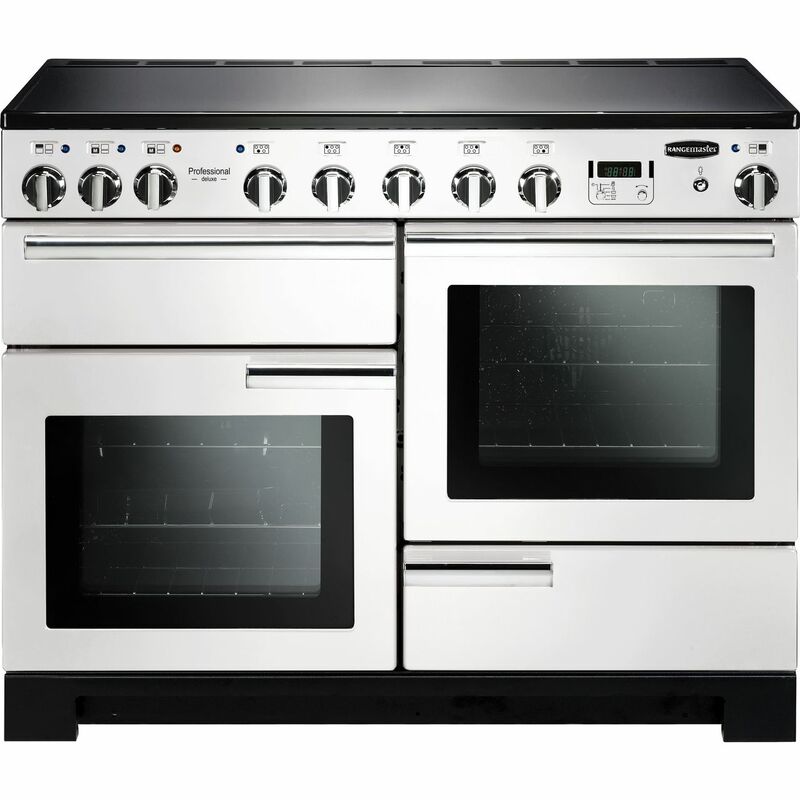 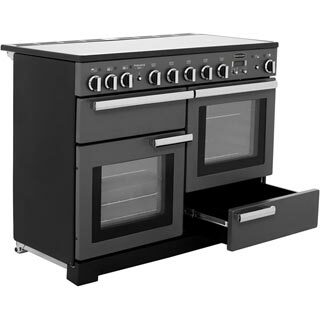 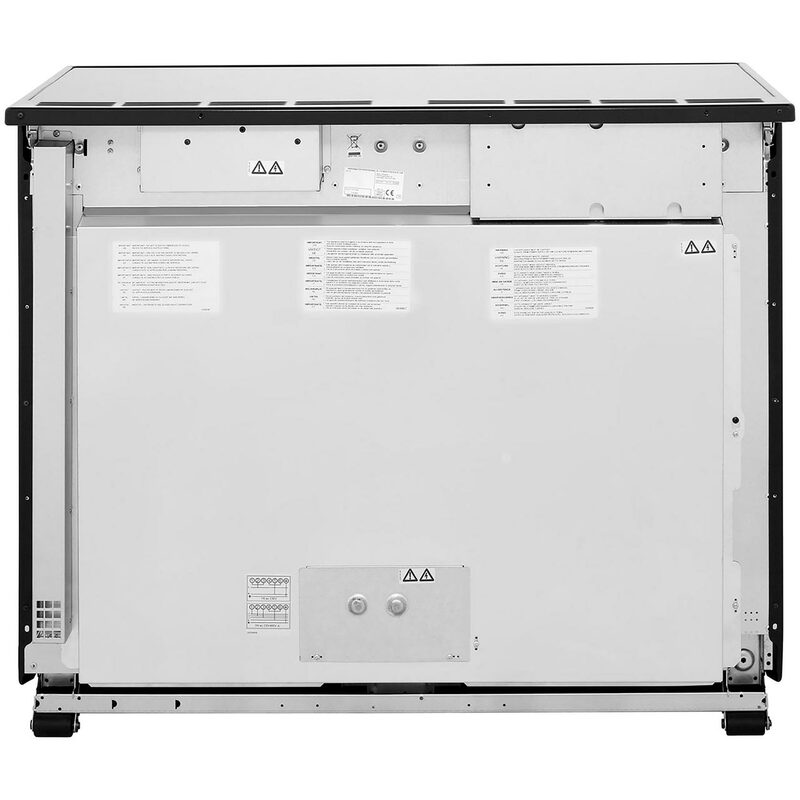 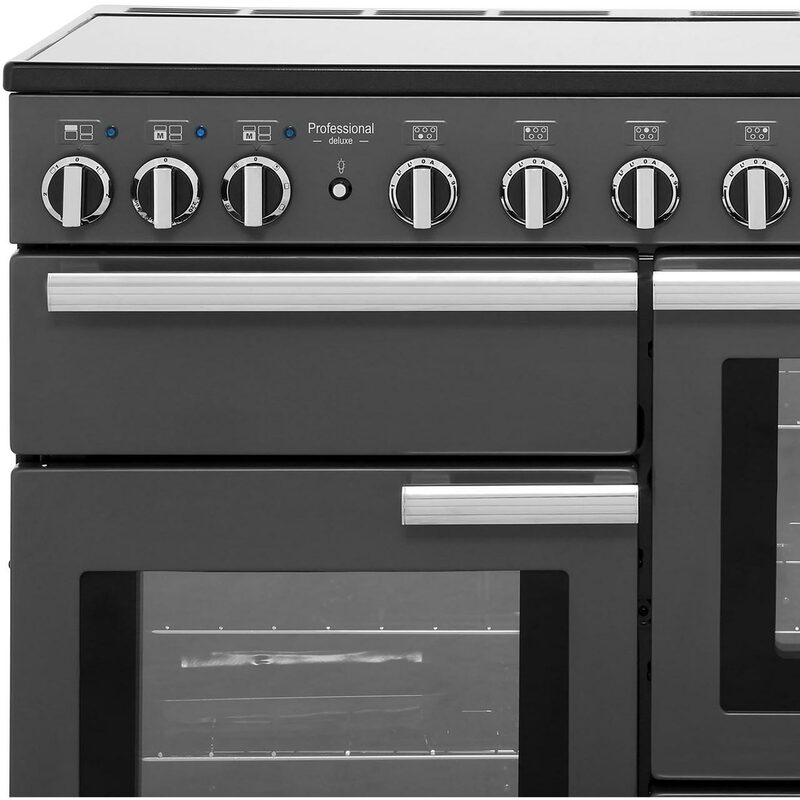 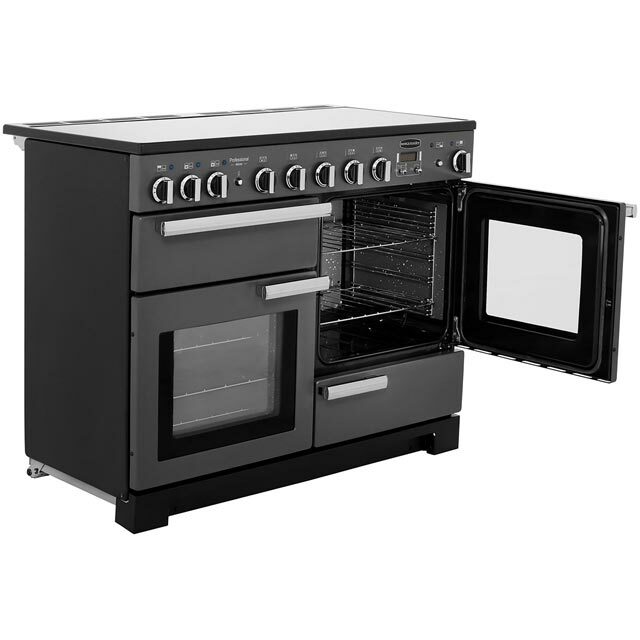 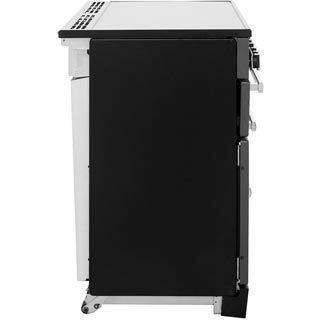 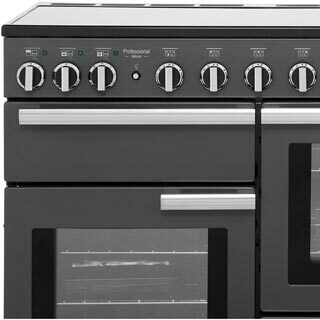 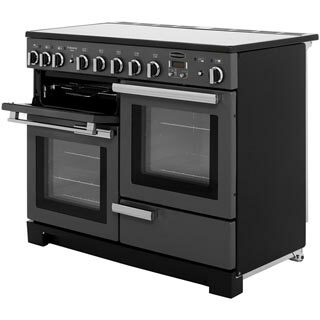 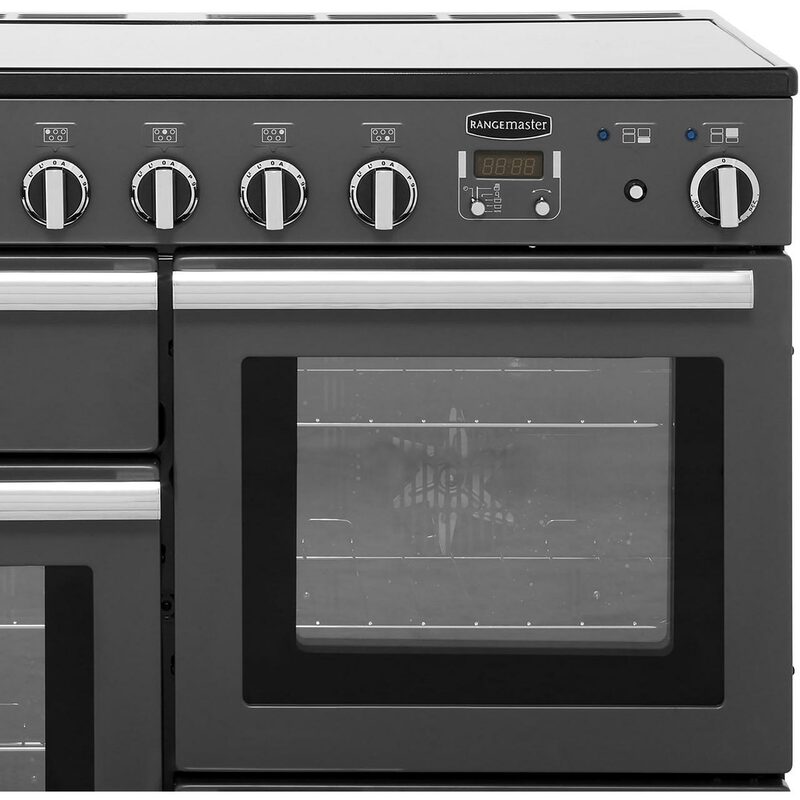 With exceptional build quality and the latest in technology and design, you’ll love the PDL110EIWH from Rangemaster. 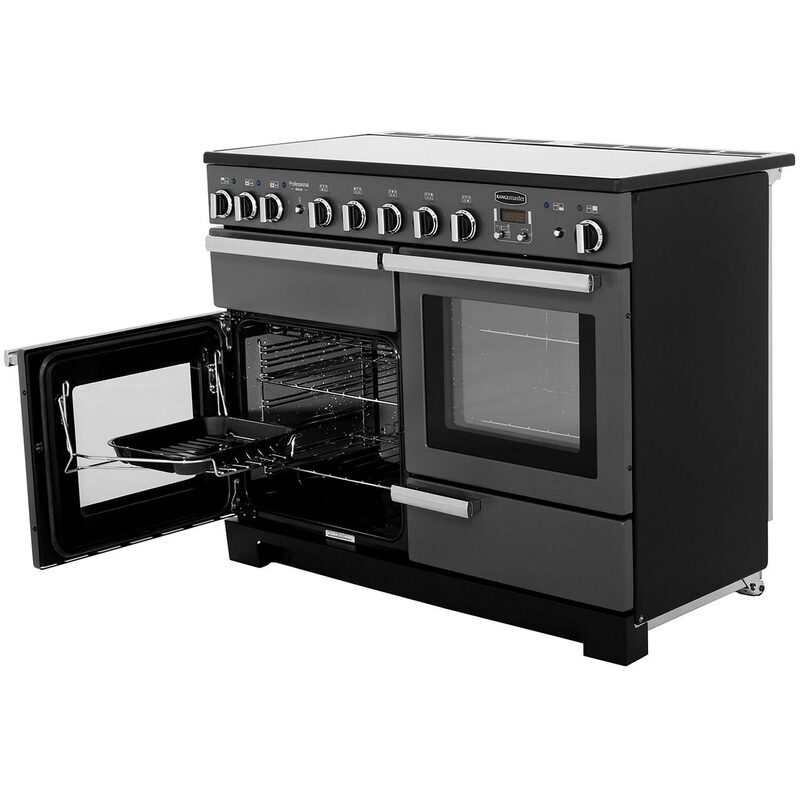 It has a spacious interior, with 69 litres of capacity in both the conventional and fan ovens, so you’ll be able to cook multiple dishes at once. The induction hob is both energy efficient and great for temperature control. 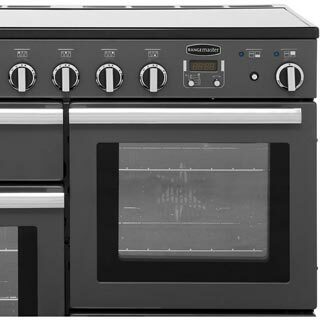 Electro-magnet technology heats the base of your pan only, so there’s no wasted heat, and you can switch between a simmer and a boil in seconds.